Partial Url: Provide the same value as entered in the name field above. 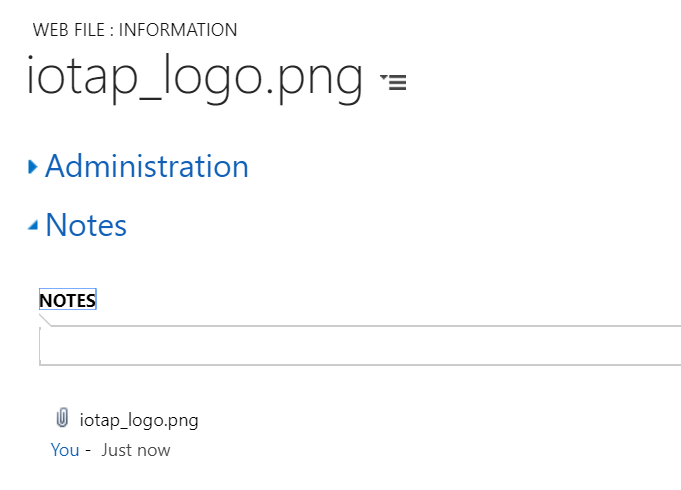 On the ‘Notes’ tab (within the above record) add the company image file as an attachment. In Value(HTML) field value’s ‘Source’ tag, update the required content. Note: The below HTML is for reference purpose and can be updated as desired. Refresh the portal home page to see the changes. In case the changes are not visible, log off and try login to the portal again.